The Small Claims Court allows you to institute minor civil claims in a speedy, affordable and simple manner without using an attorney. Who may institute a claim? Anyone except juristic persons such as companies, close corporations and associations. A person under 18 must be assisted by a parent or legal guardian. Against whom may a claim be instituted? With the exception of the State, against anyone, including companies, close corporations and associations. 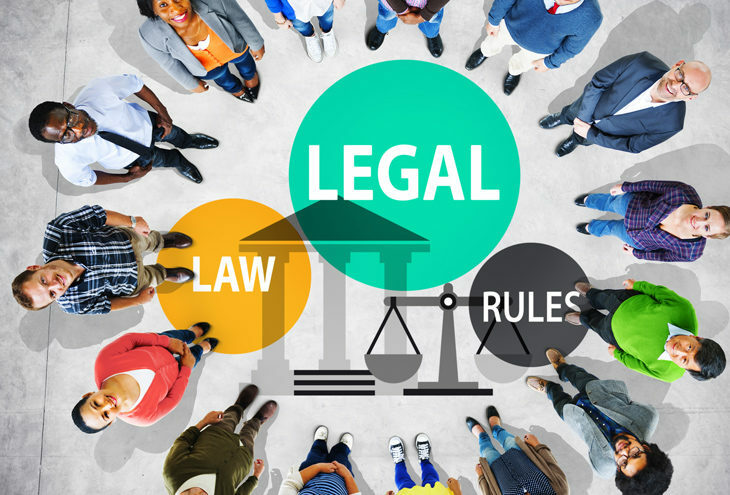 It is important to note that claims cannot be instituted against municipalities or local government in a Small Claims Court. What amount can be claimed? An amount not exceeding R 15 000. (This amount is determined by the Minister from time to time in the Government Gazette. Latest: G 37450 RG 10153 GoN 185, 18 Mar 2014.) If your claim exceeds R 15 000 in value, you can institute a claim for a lesser amount to pursue your case in the Small Claims Court. This is where the plaintiff has borrowed money to the defendant and the defendant has failed to pay over the money either during the stipulated time as per their agreement or upon demand by the plaintiff. The money owed should not exceed R 15 000. Where the defendant’s indebtedness to the plaintiff arises from property that the defendant had bought from the plaintiff and fails to pay for it. The plaintiff can sue the defendant in the Small Claims Court. Examples of the property sold and delivered would include furniture or a piece of land not exceeding R 15 000 in value. These are usually actions where the defendant’s rental of the plaintiff’s property is in arrears and the rental arrear amount does not exceed R 15 000. These are actions wherein the plaintiff’s claim is based on a document like an acknowledgement of debt, a mortgage bond, a promissory note or a cheque as the case maybe where the amount does not exceed R 15 000. These are actions wherein the plaintiff is a sole proprietor who sometimes provides credit facilities to his or her customers. Where the defendant has failed to pay his or her installments in terms of the credit agreement and the arrear payment does not exceed R 15 000 the sole proprietor may approach the Small Claims Court for relief. The plaintiff may also sue the defendant for damages arising, for example from a motor vehicle accident wherein the damage to the plaintiff’s motor vehicle does not exceed R 15 000 when assessed. Are you compelled to institute your case in the small claims court? No, you may choose whether you want to institute it in the Small Claims Court or any other competent court. Representation by an attorney or advocate is not allowed. You may, however, obtain prior advice from an attorney at your own cost. Legal assistants and clerks of the Small Claims Courts will assist you free of charge. Any of the official languages of South Africa may be used in the court. Arrangements for an interpreter must be made with the clerk of the court beforehand if evidence is to be given in a language with which one of the parties is not sufficiently conversant. What matters are excluded from the jurisdiction of the court? Claims exceeding R 15 000 in value. Claims against the State (including the municipality or local government). Claims based on the cession or the transfer of rights. Claims for damages in respect of defamation, malicious prosecution, wrongful imprisonment, wrongful arrest, seduction and breach of promise to marry. Claims for the dissolution of a marriage. Claims concerning the validity of a will. Claims concerning the status of a person in respect of their mental capacity. Claims in which specific performance is sought without an alternative claim for payment of damages, except in the case of a claim for rendering an account or transferring movable or immovable property not exceeding R 15 000 in value. 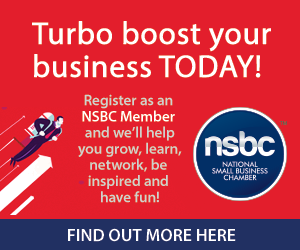 Brought to you by the National Small Business Chamber (NSBC).